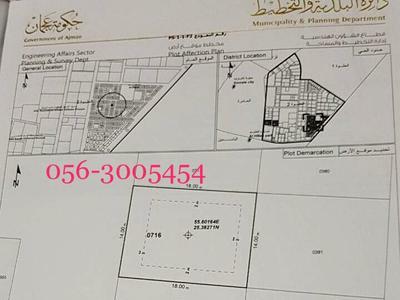 Distress Deal Commercial / Residential Plot For Sale in Mowaihat, Ajman. -2. 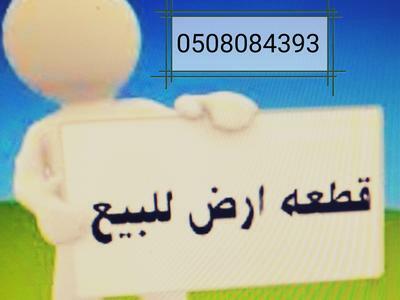 3040 sqt plot with G+1 Permission in Al Yasmeen, Ajman, U.A.E.